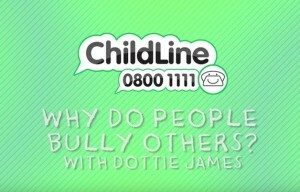 The latest ChildLine YouTube channel self-help video features Dottie James (aka thisbedottie). The video looks into why people bully others, and is the third and final video around the topic of bullying. 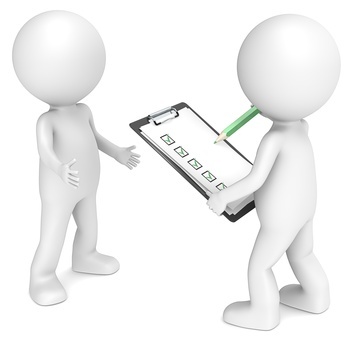 Survey – Can You Help? 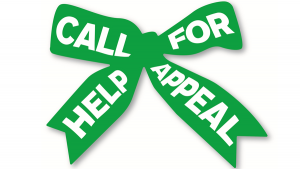 We have a request for your help. Are you a General Practitioner, Teacher, Teaching Assistant, other education professional, Social Worker, Paediatrician, Health Visitor, School Nurse or other health professional? We’re calling out for you to take part in a survey and share your experiences of therapeutic services or children you work with who have been abused. This is to inform our new campaign, launching in January 2016, which will call for all children who have experienced abuse or neglect to get the therapeutic support they need. The survey Survey closes on 4 December so please help us.. 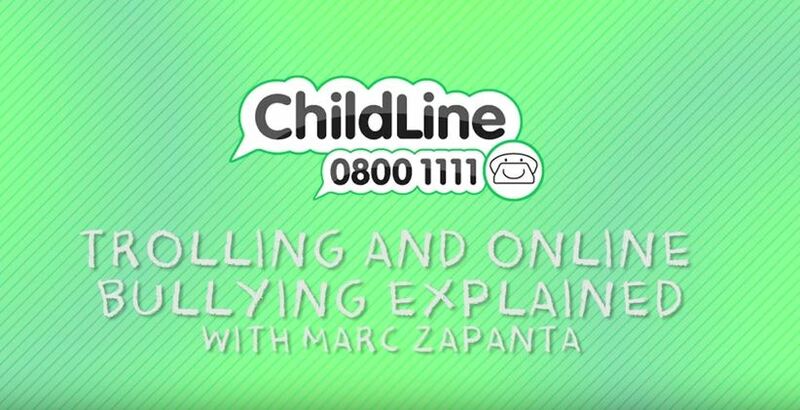 This week’s video on the ChildLine YouTube channel, featuring beauty and fashion YouTuber Marc Zapanta, looks at trolling and cyber-bullying with practical suggestions on ways to combat it. The first video in this new weekly series has already had nearly 2,000 views. 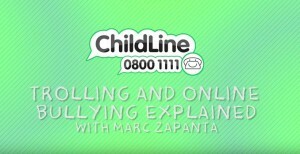 On Wednesday the NSPCC posted the first of its new weekly self-help videos on the ChildLine YouTube channel. YouTube is the most popular website and social network for children and young people according to the latest report from ChildWise, and the second most popular search engine after Google. 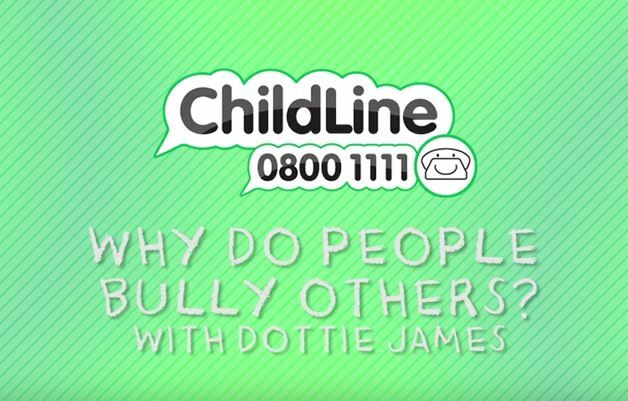 It’s more important than ever for ChildLine to have a strong presence on YouTube as it’s the online platform that young people are increasingly turning to for information, advice and entertainment. Videos over the coming months will cover a whole host of issues affecting children and young people including emotional issues over Christmas and New Year, mental health and sexuality, and feature well-known YouTube vloggers and personalities. 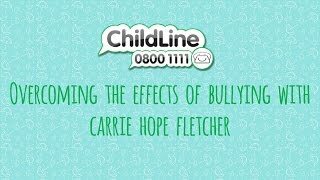 As part of Anti-bullying Week, the first video features Les Mis star Carrie Hope-Fletcher (below) discussing how to deal with the effects of bullying, hosted by our very own Teoh from the Communications team. The NSPCC also had a partnership with Cartoon Network this week featuring Olympic diver Tom Daley, who appeared on the One Show to promote the campaign, and a blog by our education consultant Kay Joel on the Times Educational Supplement website, giving teachers advice on how to deal with bullying. Christmas is a magical time, when children dream about all the things they want. Yet, for thousands of abused and neglected children, all they want is not to feel frightened or lonely anymore, to feel safe. 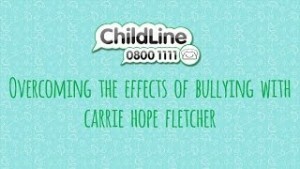 Our ChildLine service is there to help. ChildLine counsellors offer advice and support 365 days a year. Our trained ChildLine counsellors talk to children on the phone and online, helping them with any problem they are facing. Every 25 seconds a child contacts ChildLine and your support will help to ensure the service is here to listen and help when a child find the courage to call. By donating you’ll help ensure our ChildLine service is here to listen and help when a child finds the courage to call. No child should suffer alone – and with your support this Christmas we can give them someone to turn to. 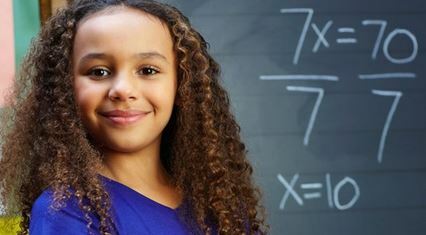 NSPCC Number Day is a fun, nationwide maths fundraising event for children and young people of all ages that helps raise money to support the NSPCC. We believe that every child deserves a safe and happy childhood. By taking part in Number Day, the money you raise will help us protect children in danger and prevent abuse from shaping a child’s future.